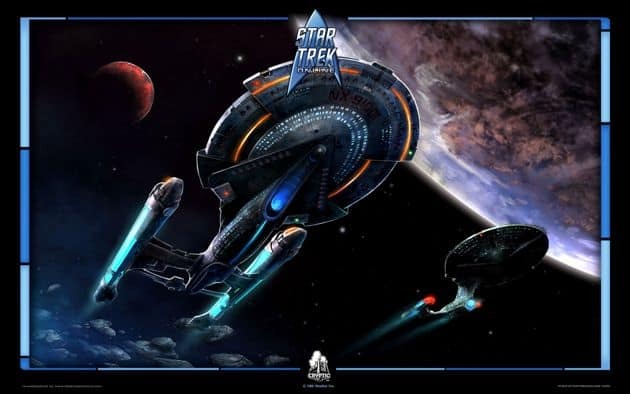 Perfect World Entertainment today announced that the Star Trek Online community will soon have the opportunity to explore the unknowns of the iconic Delta Quadrant when the free expansion releases next month. The highly anticipated expansion will be available to all players on October 14th. Taking place 32 years after the events of the U.S.S Voyager in the popular TV series Star Trek: Voyager, players will embark on a journey to explore and discover the secrets of the Delta Quadrant. A mysterious section of space with exploration only made possible through the use of an ancient technology, the Iconian gateway. As players progress through the Delta Quadrant they will discover familiar planets and locations from the TV series, as well as the opportunity of teaming up with a variety of the now-famous crew of the U.S.S Voyager.